THIS IS A GREAT INVESTMENT PROPERTY ALREADY TENANT OCCUPIED AT $800 PER MONTH!!! 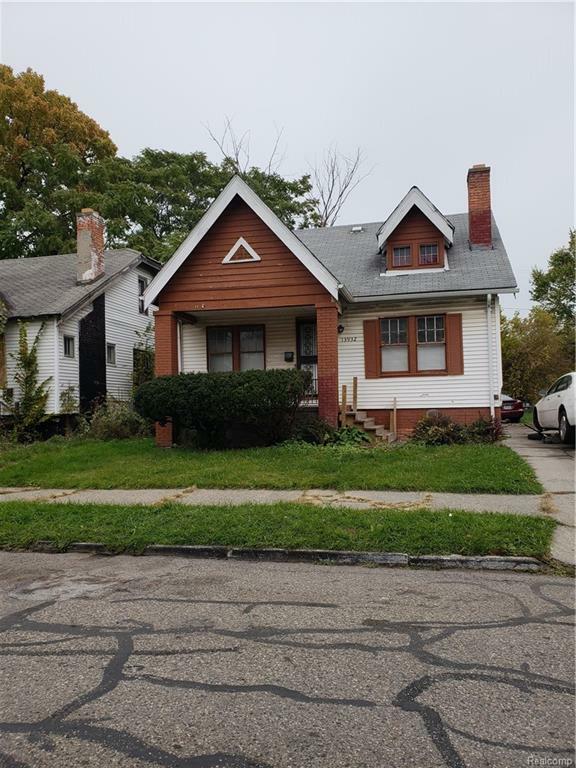 THIS HOME IS CLOSE TO FREEWAYS AND MINUTES FROM DOWNTOWN DETROIT. PLEASE DO NOT DISTURB THE TENANTS. A REALTOR LICENSED IN THE STATE OF MICHIGAN SHALL BE PRESENT AT ALL SHOWINGS. ALL REASONABLE OFFERS WILL BE CONSIDERED. THERE IS A $595 ADMIN FEE CHARGED TO ALL BUYERS AT CLOSING PAYABLE TO ROCKEFELLER REALTY. Listing provided courtesy of Rockefeller Realty.